Lawsuit • Judgment for Utah firm may be largest in state legal history. The 10th Circuit Court of Appeals upheld a jury and judge's award of damages and enhanced penalties to K-Tec Inc., which makes and markets Blendtec home and commercial blenders, from Vita-Mix Corp., a rival Cleveland-based manufacturer. The 10th Circuit Court of Appeals upheld a jury and judge's award of damages and enhanced penalties to K-Tec Inc., which makes and markets Blendtec home and commercial blenders, from Vita-Mix Corp., a rival Cleveland-based manufacturer. An appeals court has upheld decisions that awarded an Orem company nearly $24 million from a company in Ohio for intentionally infringing on patents related to a blender design in what might be the largest award of its kind ever in Utah. 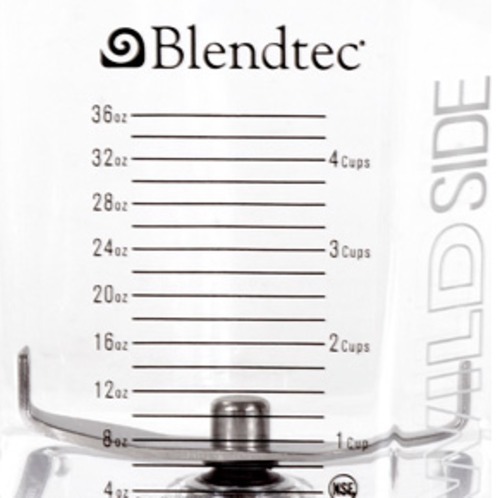 The 10th Circuit Court of Appeals upheld a jury and judge's award of damages and enhanced penalties to K-Tec Inc., which makes and markets Blendtec home and commercial blenders of "Will it Blend?" fame on YouTube, from Vita-Mix Corp., a rival Cleveland-based manufacturer. The case stems from a 2006 lawsuit in which K-Tec accused Vita-Mix of violating patents on a five-sided blender container the Utah company developed that it says greatly increased the speed at which food could be blended. "It basically took some drinks from 42 seconds to blend [down] to 14 seconds," David Beck, K-Tec president, said Monday. "So when you look at it on the commercial side, it's a huge benefit." Anthony Ciepiel, vice president of sales and marketing for Vita-Mix, said his company would not appeal further. Vita-Mix has not used the design for several years, he said, and it was not used on the company's line of household blenders. "We have an understanding that the decision stands and the legal matter is now closed," Ciepiel said. Mark Miller, an attorney at Holland & Hart in Salt Lake City who helped represent K-Tec, said the firm's research led it to believe the decision in favor of K-Tec was the largest award of its kind in Utah legal history. "We couldn't find another patent-infringement judgment larger than this," he said. In 2001, K-Tec created the WildSide container that was five-sided instead of four and that the company said gave it a big advantage in the area of commercial blenders. K-Tec sued Vita-Mix in 2006, alleging it had copied the Utah company's design after failing to devise one of its own. A Utah jury in June 2010 found for K-Tec and awarded it $11 million in royalty and lost-profit damages. U.S. District Judge Tena Campell then added enhanced damages for willful violation of the patents and interest for a total of nearly $24 million. A 10th Circuit decision last week upheld those awards. K-Tec has 281 employees in Orem and more than $50 million in annual revenue, Beck said. It makes many of its own parts and manufactures its products in Orem. K-Tec sells its Blendtec products through dealers and in some retail outlets such as Bed Bath & Beyond, Sam's Club, Costco and Dillard's, he said. 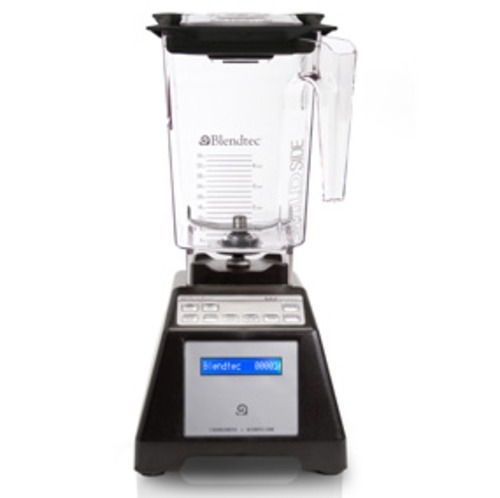 Blendtec is known for its "Will it Blend?" series on YouTube, where founder Tom Dickson demonstrates the wide range of items that can be blended using the company's machines, including devices such as an iPhone and iPad. K-Tec and Vita-Mix are among the top five blender manufacturers in the country in terms of revenue, Beck said.